Opera might be one of the greatest of the performing arts, but it is also inherently funny. Who is more qualified to find the humor in opera than someone who has sung it for many years? 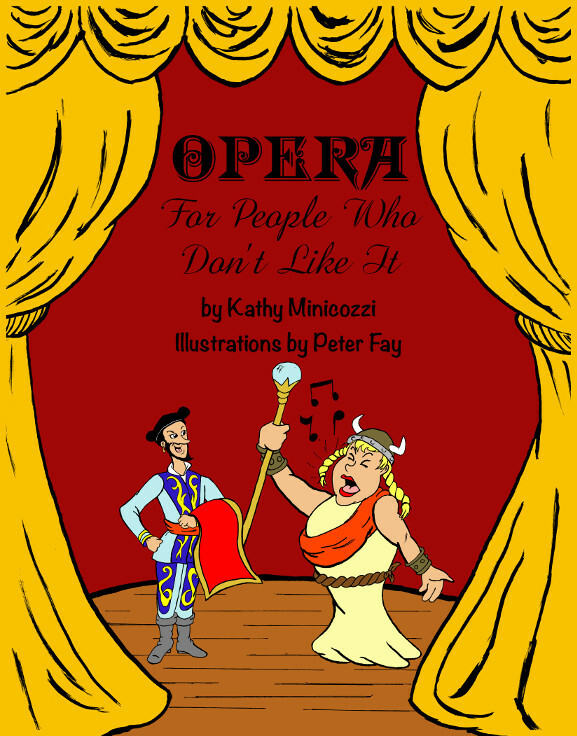 Kathy Minicozzi strips away the boring, stuffy dignity and false glamour that people have imposed on opera for centuries and, like someone poking innocent fun at a good friend, spews plenty of knee-slapping, eye-watering hilarity. In between the laughs, the author manages to drop real information, not only about opera itself but about the lives of the singers who perform it.